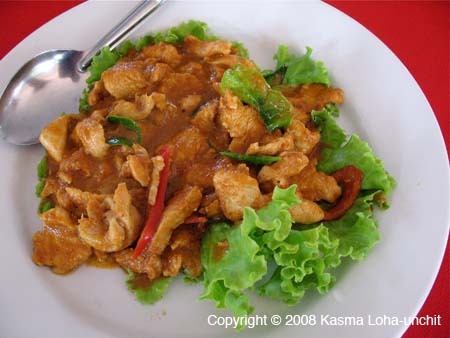 Panaeng Curry: Panaeng Chicken Curry (Panaeng Gkai). Kasma teaches this a Panaeng Beef curry in Intermediate Series (class 3). Her recipe is easily adapted for chicken.